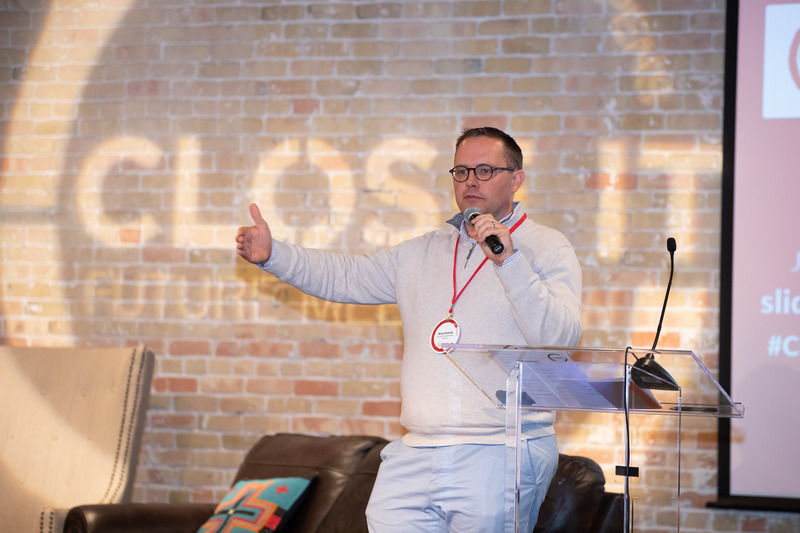 Last week in Austin, the Close It Summit announced two inaugural awards honoring leaders in the future of work and learn. The two winners of the distinguished “Social Tech Awards" were the Workforce Development Institute (WDY-NY) and Southern New Hampshire University (SNHU) Sandbox Collaborative. The producers of the annual event identified the importance of elevating and honoring tech that is new to the market and introducing unique solutions for the future. Institute for the Future (IFTF) and Innovate+Educate co-hosted the Close It 2018: Future Meets Now October 16-17 in Austin, Texas. Attendees and speakers were experts in the fields of education, tech, business, economic development, entrepreneurship, workforce, and impact investing. The two-day private event explored the skills needed to succeed in the future workforce and examined how the educational system must change to ensure individuals can develop those crucial skills. With the advent of the gig economy, the need for an inclusive system for working and learning is shifting rapidly, and the Summit addressed critical components of this shift.